Jesolyn first discovered Classical Pilates in 1995 with Master Teacher Dorothee VandeWalle. From her first lesson, Jesolyn was drawn to the precision, clarity of movement and lyric of the work. Her training has continued and deepened under the watchful eyes of many Classical Pilates “legends”, including Dorothee VandeWalle, Kelly Kane, Jerome Weinberg, Janice Dulak, Moses Urbano, Cynthia Shipley, and Sari Mejia Santo. She is committed to the work and to sharpening her understanding of the Classical Pilates method with trainers around the country. 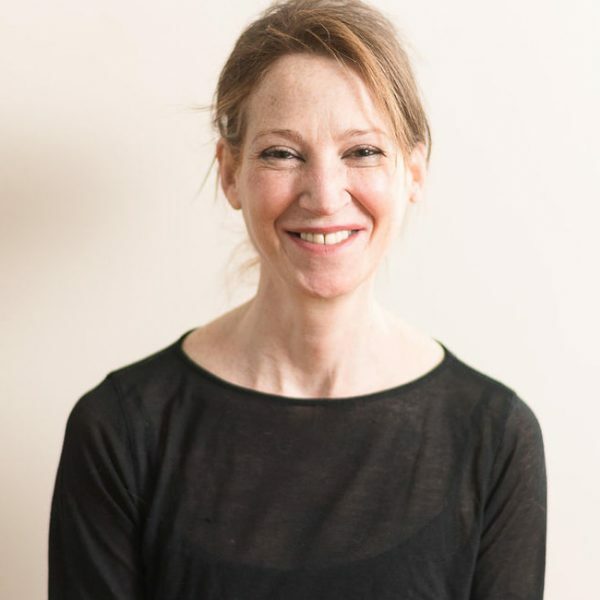 Jesolyn also recently completed an MA in Counseling for Mental Health and Wellness at NYU to enhance her awareness and knowledge of the mind-body connection and to compliment her dedication to her clientfocused teaching style. Her detailed, hands-on approach to the work honors the tradition of the original, authentic Pilates repertoire. Jesolyn is devoted to teaching with integrity and to sharing her years of experience and love of this incredible method with her clients. She joined The Pilates Movement staff in October 2014.